The Postal and Telecommunications Regulatory Authority of Zimbabwe (POTRAZ) released an OTT discussion document in June 2016. The aim of the discussion document is to assess whether OTT apps should be regulated. 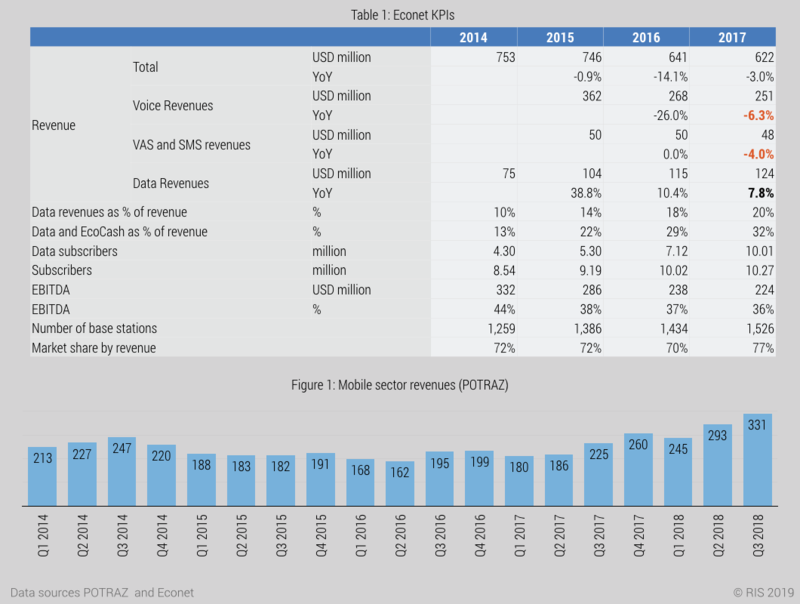 The document claims that OTT apps have caused a significant decline in voice and SMS revenues and that data revenues have “not been sufficient to offset the sharp decline in voice and sms revenues” (link). Arbitrary and controversial regulatory interventions have had a significant, and negative, impact on the market.